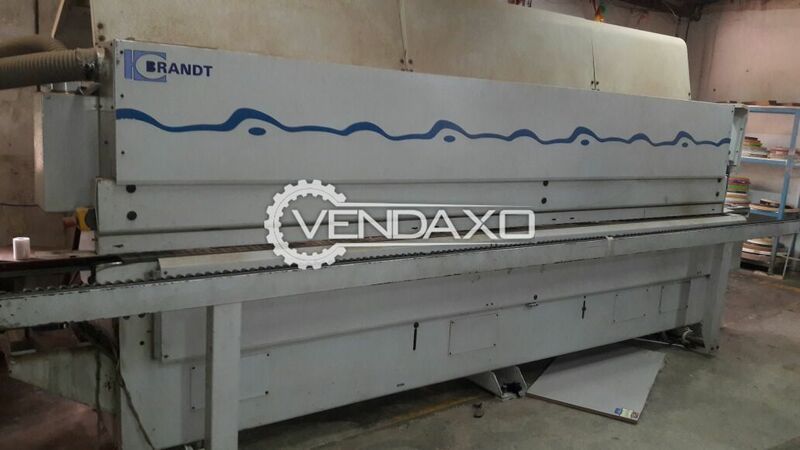 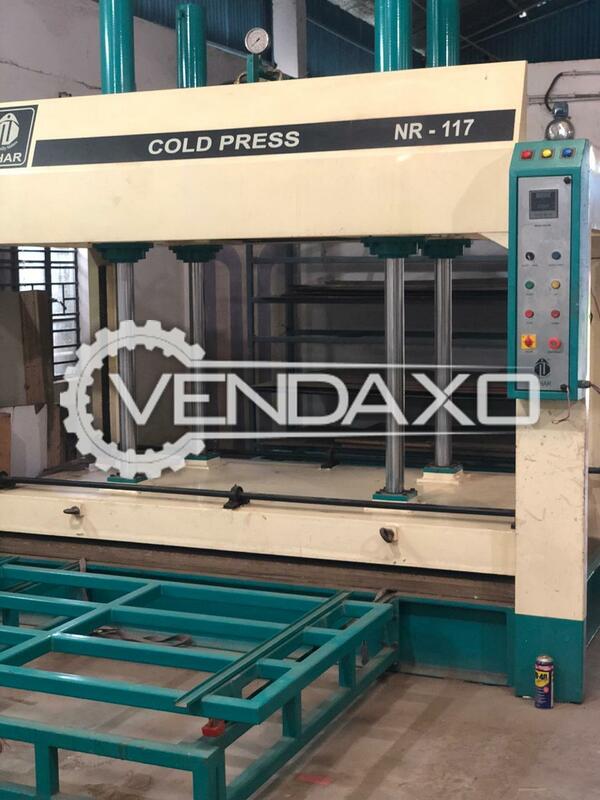 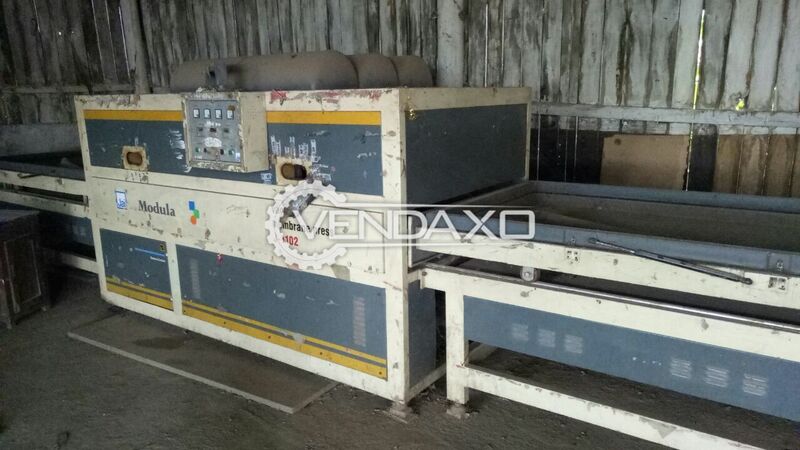 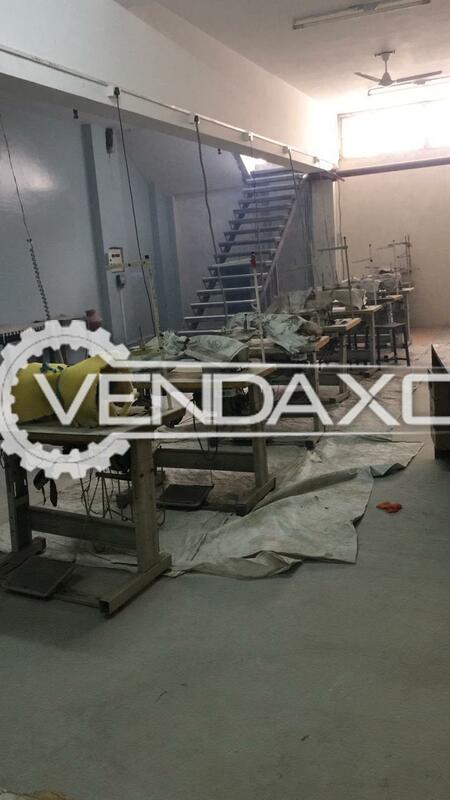 Buy second hand Vacuum Membrane Press Machine is in Good conditionMachine is manufactured in INDIAFor More Detail Please Contact Us. 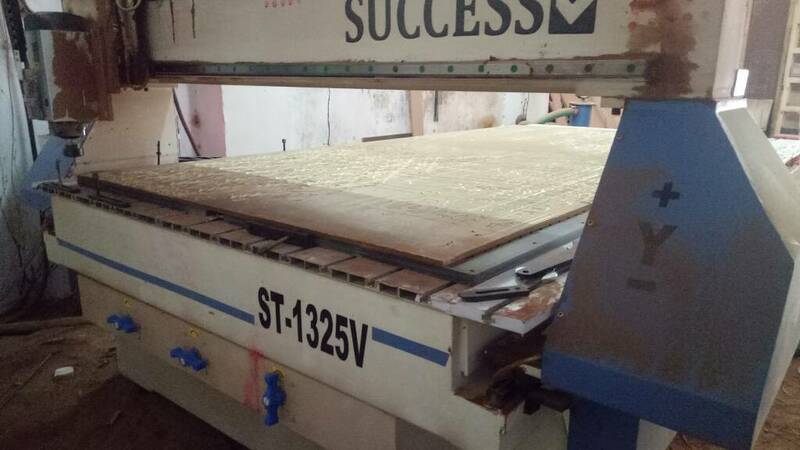 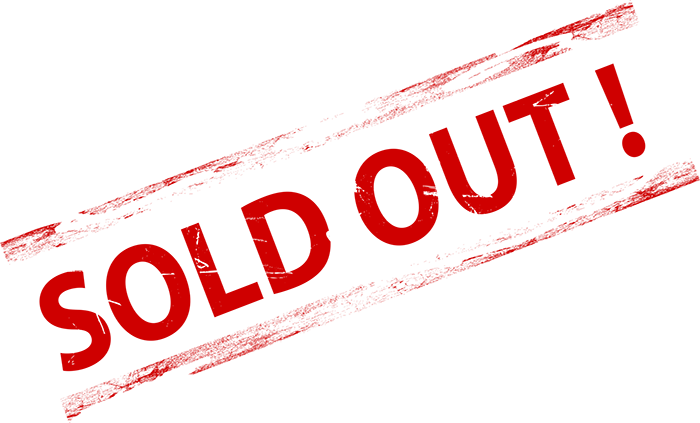 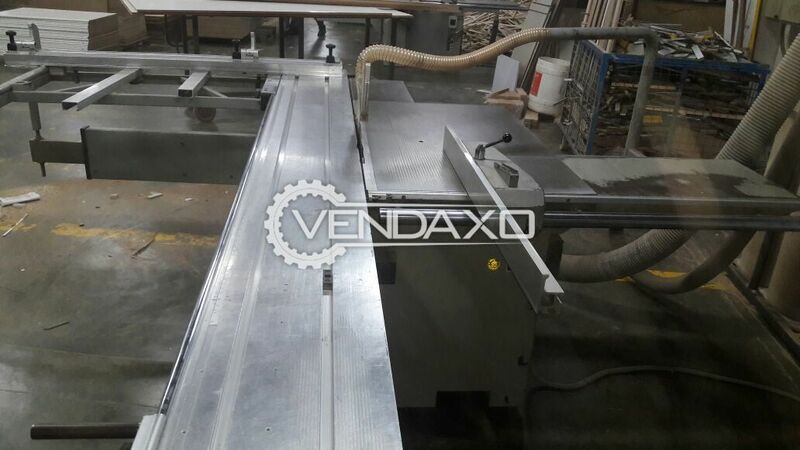 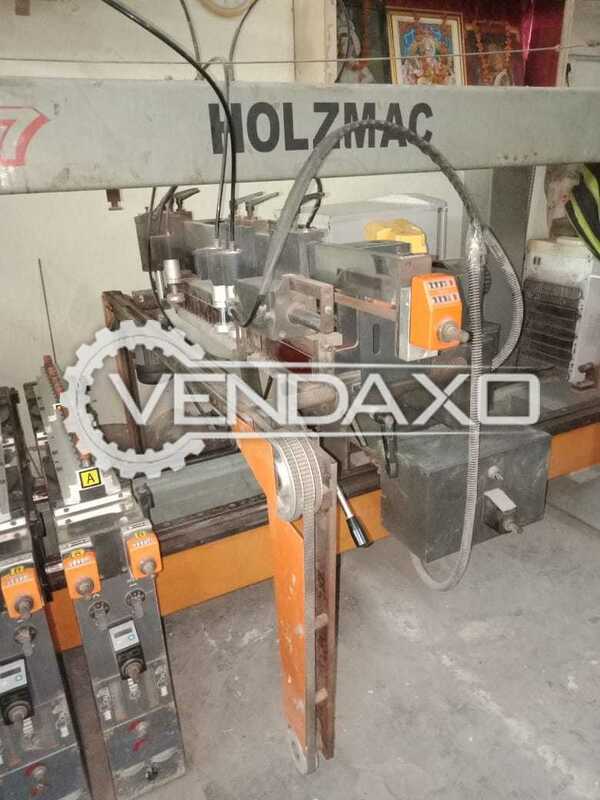 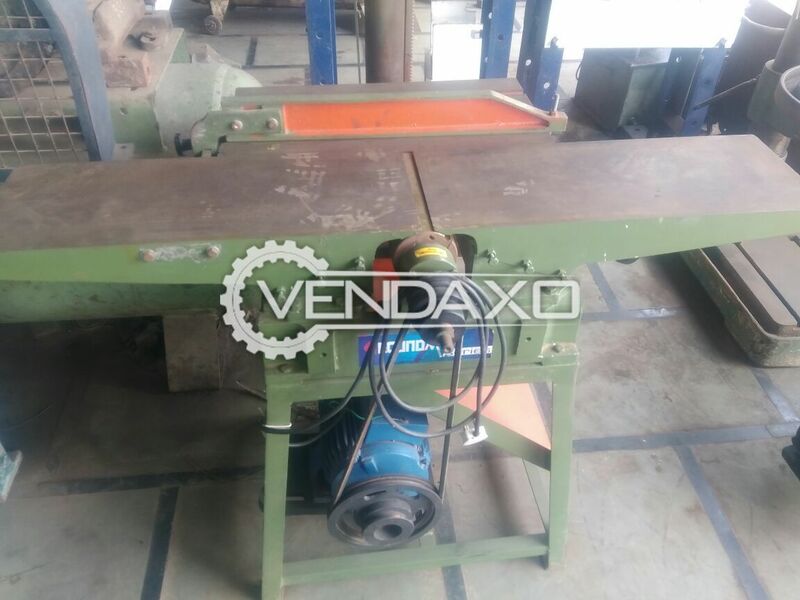 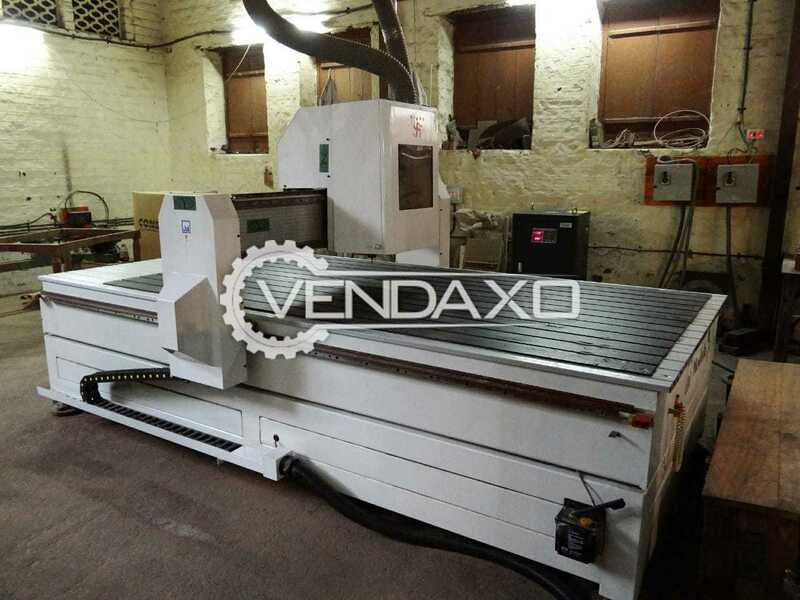 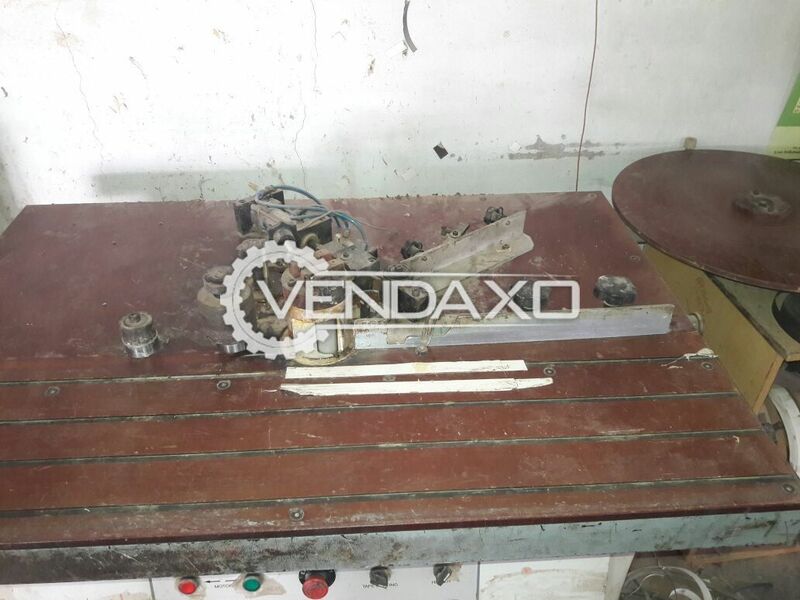 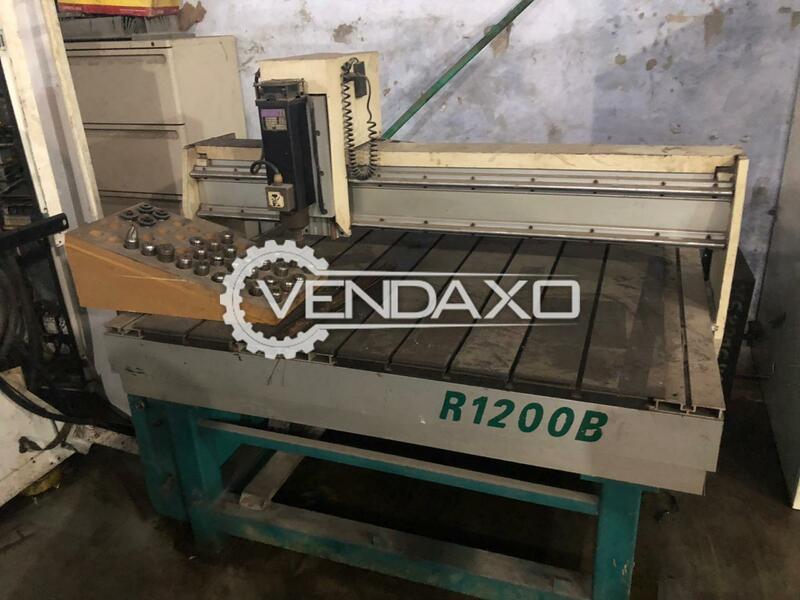 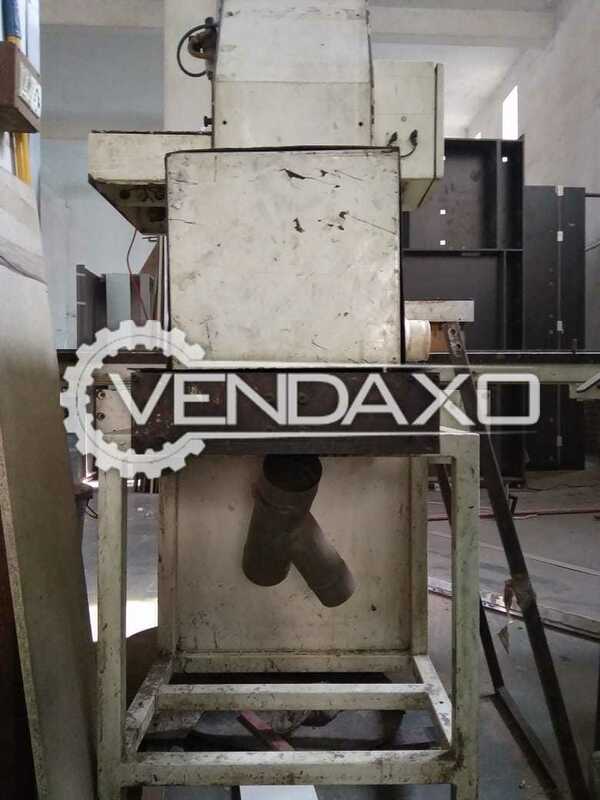 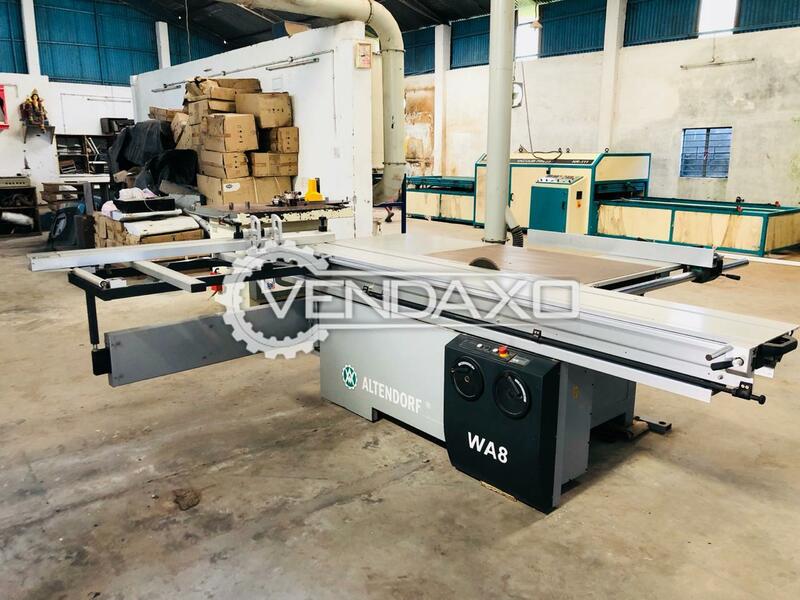 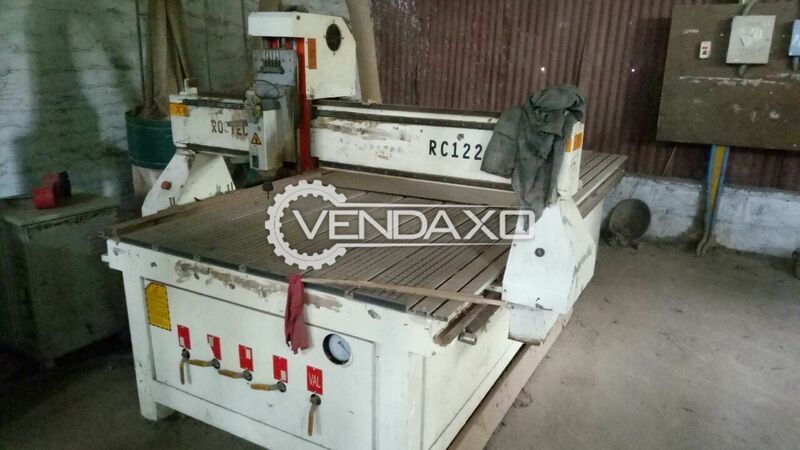 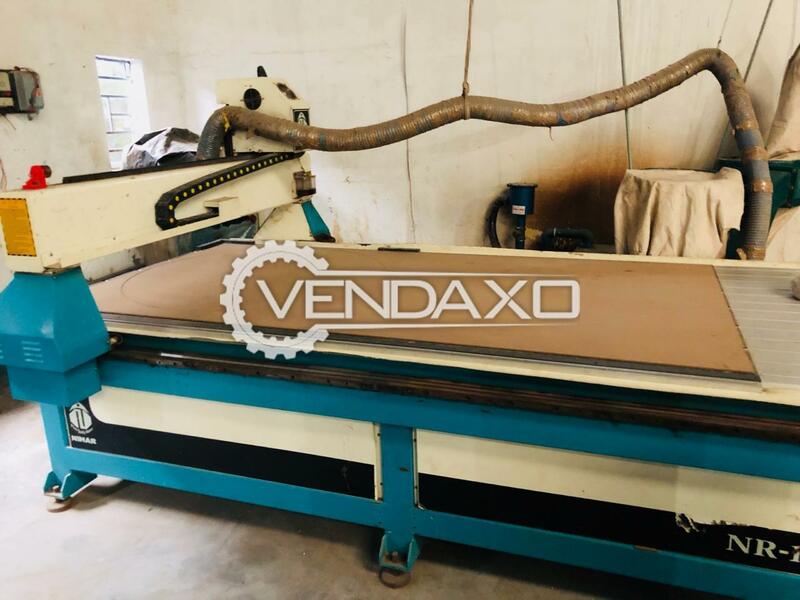 Buy used Wood Master Cutting Machine Cutting Machine is in Good ConditionCutting Machine is manufactured in INDIAFor More Detail Please Contact Us. 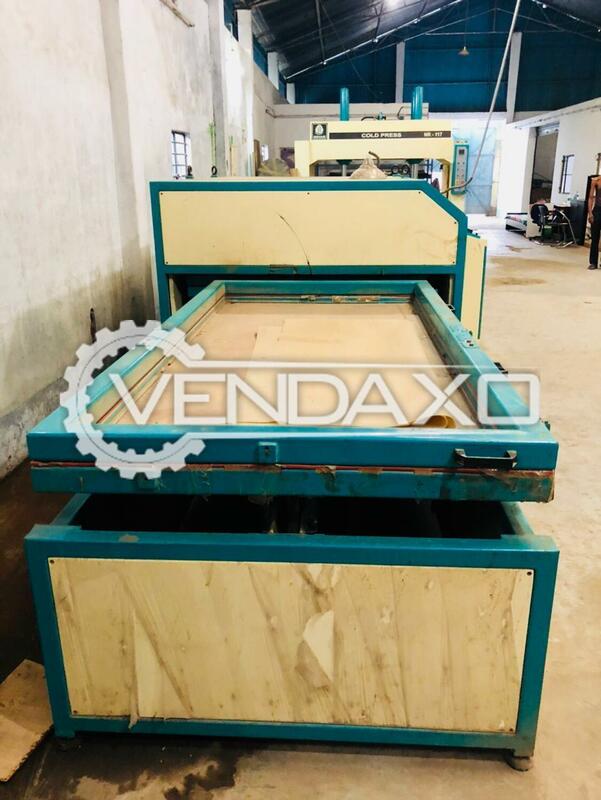 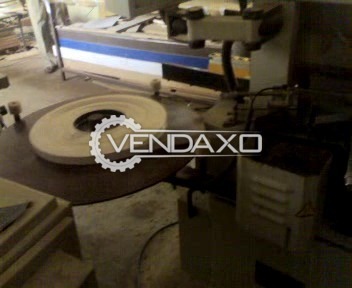 Buy used second hand Economy wood polished machine.Machine is in excellent condition.Machine manufactured by ECONOMY.Price is negotiable.